Sadly, it’s rare that two fighters, in their primes, meet one another in a bout that actually has some significance. Even rarer is the fact that HBO actually showed interest in this contest between two boxers who, combined, weigh eleven pounds less than the heavyweight champion of the world (who HBO is ignoring at the moment). But, Fernando Montiel (44-2-2, 34 KOs) vs. Nonito Donaire (25-1, 17 KOs) is the type of fight that not even the bumbling suits at HBO Boxing could turn away. 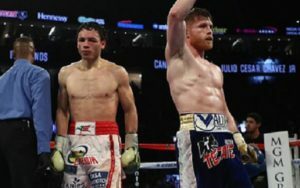 The fact that it is truly meaningful to a very interesting bantamweight division is beyond the point– Those who saw Timothy Bradley-Devon Alexander last month realize that important is not always the same as entertaining. However, unlike Bradley-Alexander, there is almost zero stylistic possibility of this being a clunker. Montiel is a two-fisted throwback fighter who looks to hurt his opponent and do away with him. There’s little subtlety in “Cochulito.” If he were a meal, he’d be a Carne Asada, beans, rice, and a shot of Cien Años Tequila. The native of Los Mochis, Sinaloa, does have a few glaring weakness, though. Montiel has never been able to deal with height and those who know how to use that height. 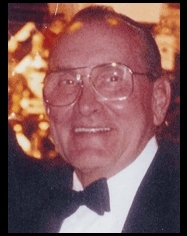 His loss to Jhonny Gonzalez and his three rounds of life and death struggle with Alejandro Valdez are testaments to this vulnerability. Montiel, like a lot of Mexican fighters, likes to fight. Get him moving, get him thinking and half the war is already won. Donaire, in no way, shape, or form can compare his resume with Montiel’s. His 6-0 record in world title fights is absolutely anemic compared to his rival’s 18-2 mark. However, “The Filipino Flash” is uniquely gifted and, perhaps, one of the most talented fighters in the game. It’s not hard to envision a scenario where Donaire’s talents just overwhelm the current WBO/WBC bantamweight champion. Donaire is a 2 to 1 betting favorite for this clash, and rightly so. While both fighters are, technically, in their primes, Montiel is on the way out and Donaire is just arriving. Too strong, too big, too fast…Donaire will enter the ring with all the advantages. Montiel will come in and do what he always does– fight. Left-brain logic screams that Donaire will do away with his game rival within the first three rounds or so. 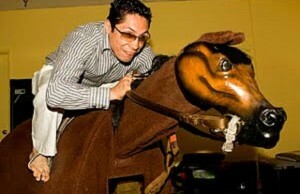 It’s even easy to imagine a scenario where Donaire blows Montiel away in one. But what if Donaire’s gifts don’t steamroll Montiel? If the contest goes past four rounds, something truly special could be in store. 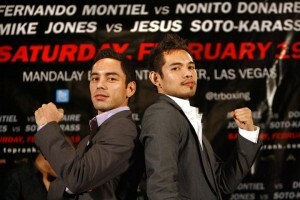 For the fans, Montiel-Donaire is a win-win. One of the sport’s brightest talents gets the defining fight he needs to propel him to next-level fame or a veteran warrior beats back the challenge of a young lion. 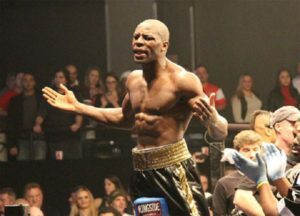 Drama, intrigue, and the buzz generated by fight fans from around the globe. This is boxing.